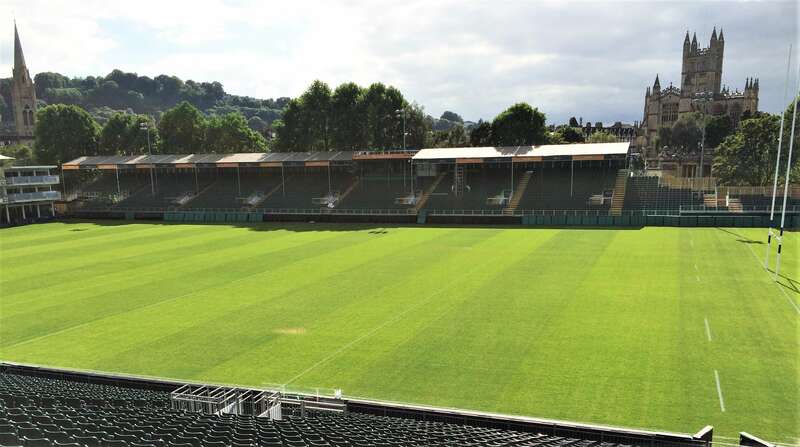 CMS were appointed by Bath Rugby for the replacement of the ageing West Stand at their home ground in the city of Bath. 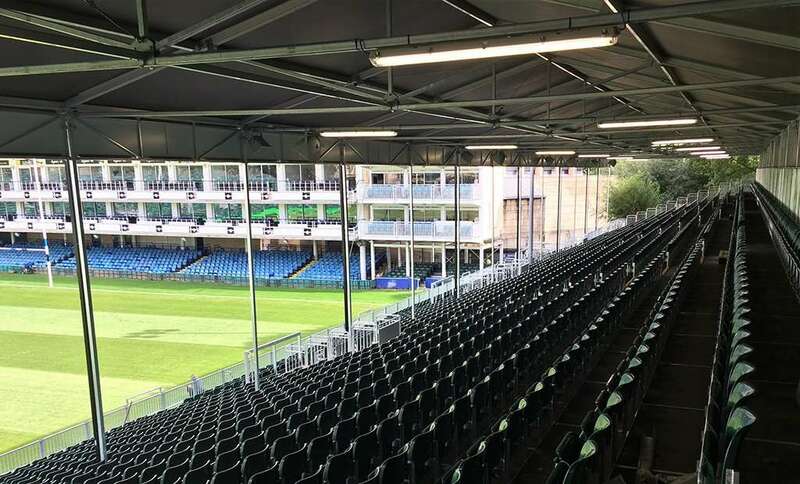 The temporary new West Stand will provide an enhanced spectator experience for the next 4-5 years. 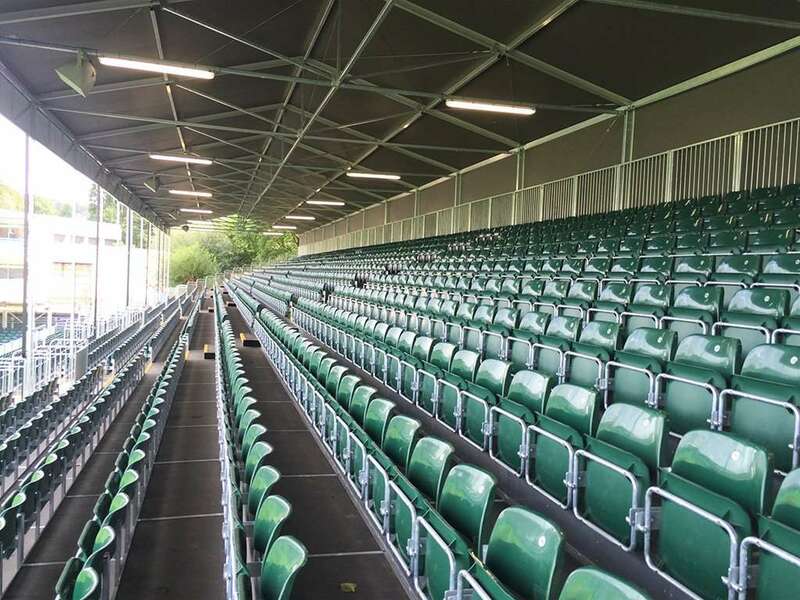 CMS Architects worked closely with the clubs in-house Architect and Arena Seating Ltd to develop the clubs proposals that increased seating capacity on the Western side of the ground by approximately 1000 seats. 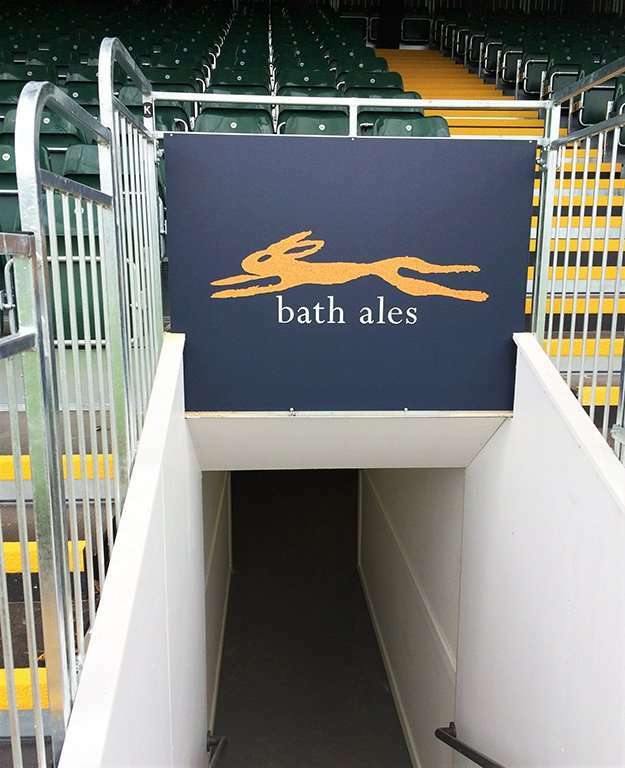 The stand includes new concession outlets, a ticket office and other spectator facilities. The works also included an improved boundary fence to the North and South of the stand on the riverside. 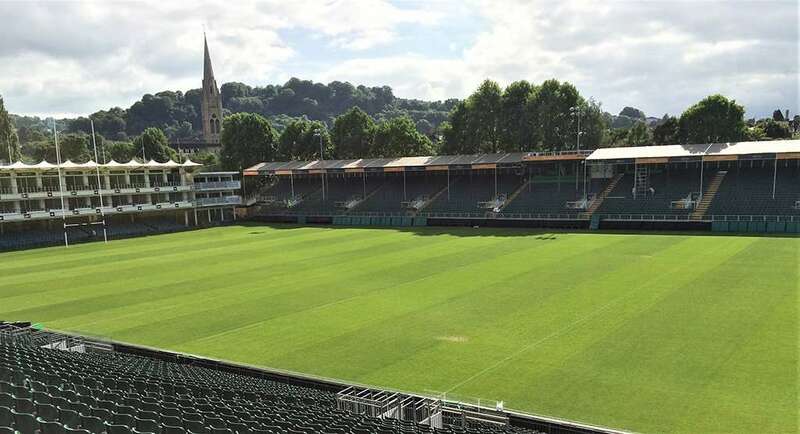 CMS Project Managers & Surveyors implemented the delivery of the project ensuring that the demolition of the existing, and construction of the new stand, could be achieved in the short period between the end of the season and the start of the new. The result of the construction teams hard work saw the new stand finished to a high standard ready for the start of the new season.